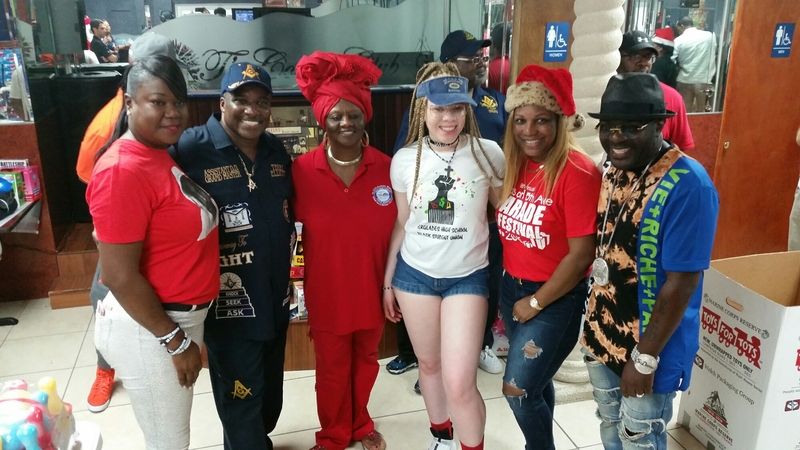 School Board Member Dr. Dorothy Bendross-Mindingall (D-2) helps to spread joy during the Holidays at the 9th Annual Christmas on 15th Avenue Celebration in Liberty City. The December 17th event included free Farm Share Food, rides, free refreshments, toys, music and so much more. Thanks to Mr. and Mrs. Terry Elliott, and family, along with the City of Miami, for hosting this wonderful celebration for our children and their families. Posted on December 17, 2016 December 17, 2016 by District 2 MDCPSPosted in Community EventsTagged #HappyHolidays #District2WorkingForYou #District2GivesBack #FarmShare #LibertyCity.